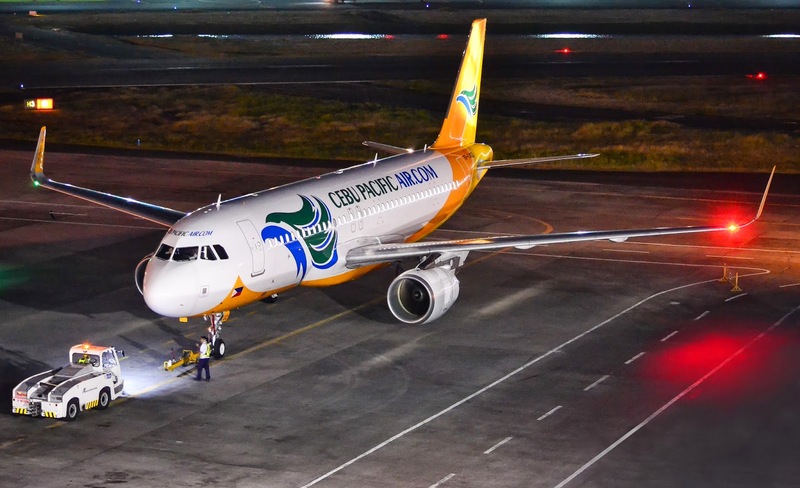 Aviation Updates Philippines - Cebu Pacific Air, the Philippines' leading low-cost carrier, recently received its 30th Airbus A320-200 aircraft, fresh from the Airbus Assembly Line. RP-C4102 (the aircraft's registration) arrived at the Ninoy Aquino International Airport on January 25, 2015. This new delivery brings its fleet to 53 aircraft, compromising of 30 Airbus A320, 10 Airbus A319, 5 Airbus A330 and 8 ATR-72 500 aircraft. As described by its website, Cebu Pacific operates the youngest fleet in the Asian region. According to the press release, the brand-new Airbus A320 is the airline's eleventh aircraft that comes equipped with Sharklets. These sharklets are 2.4 meter wingtip devices that enable lesser fuel burn by 4 percent and lower emissions. The carrier decided to equip their Airbus A320 aircraft with sharklets in 2012. Between 2015 and 2021, Cebu Pacific will take delivery of 8 more brand-new Airbus A320, 30 Airbus A321neo, and 1 Airbus A330 aircraft. In the first quarter of 2015, Cebu Pacific is scheduled to take delivery of another Airbus A320-200 aircraft which will be used for flight expansions. Indonesia-based Lion Group has taken delivery of the 50th ATR 72-600 aircraft as part of its previously announced order for 100 models.The airline plans to operate the new ATR 72-600 through its regional subsidiary, Wings Air that owns a fleet of 40 ATR aircraft in Indonesia.